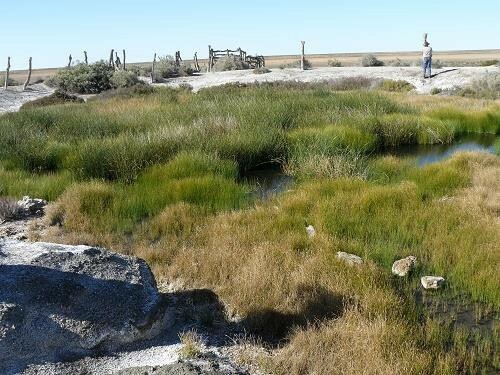 During the July 2016 FOMS trip a number of observations were made of the condition of wetland vegetation at many springs. 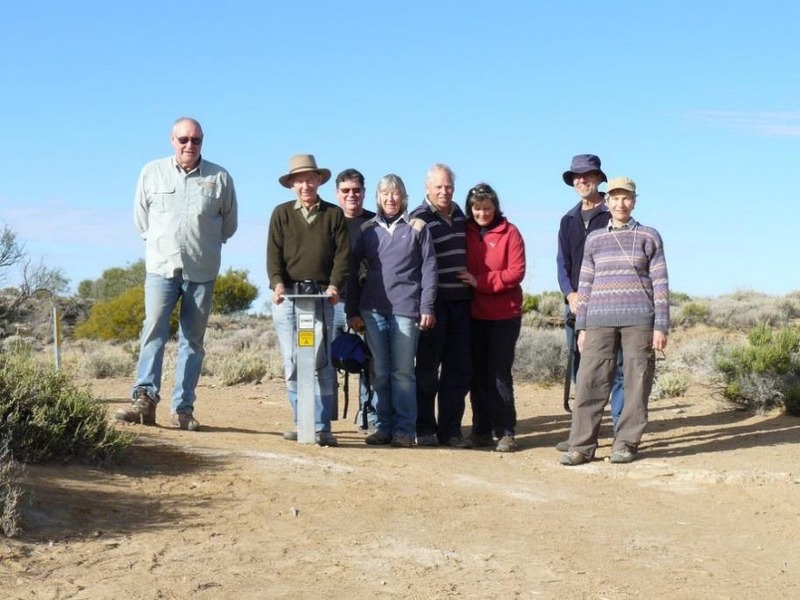 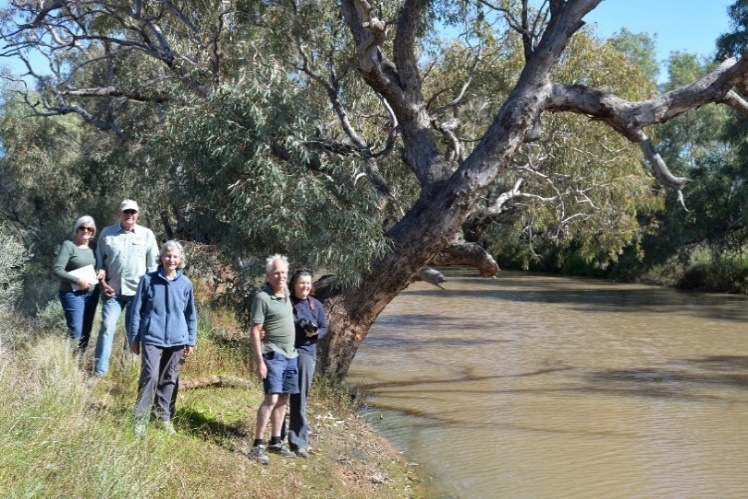 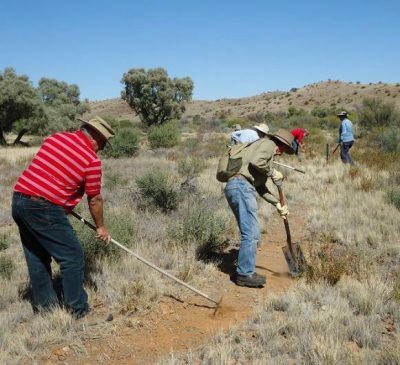 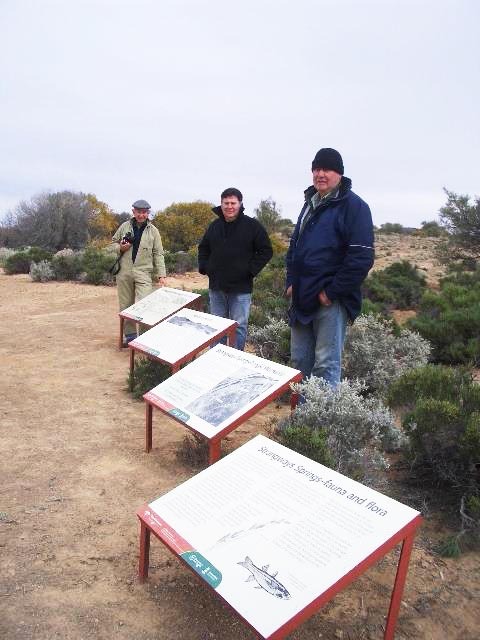 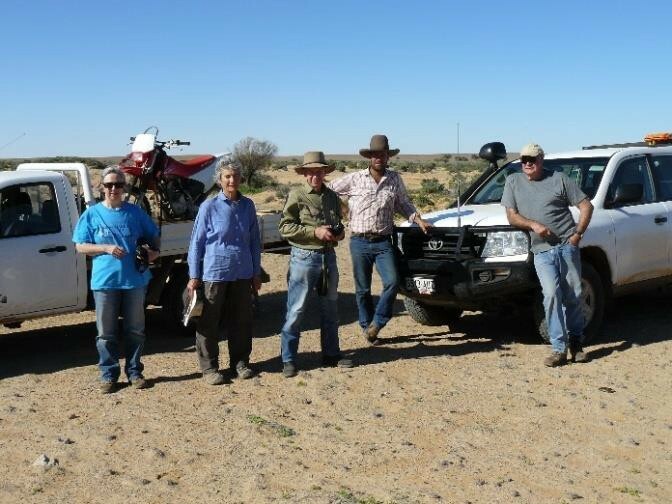 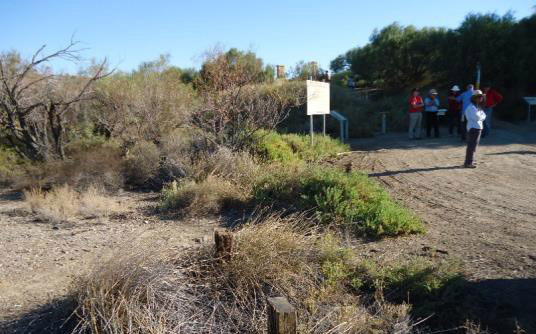 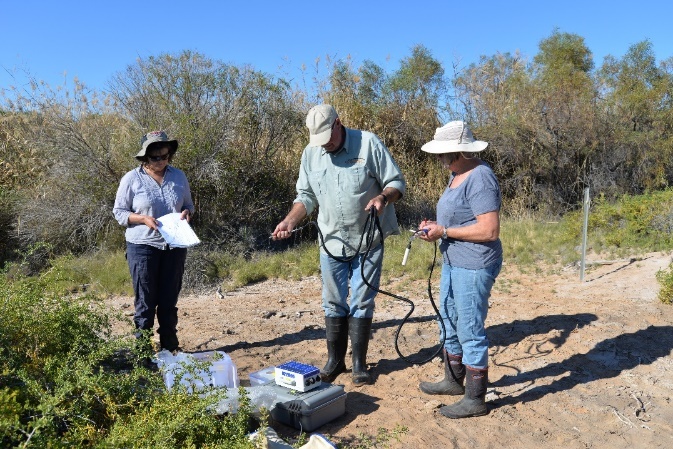 This included photo-point monitoring at springs fenced by the State Environment agency during the 1980s – Outside, Twelve Mile, Fountain and Big Perry Springs on the Peake, Nilpinna Spring on Nilpinna Station and Big Cadna-Owie Spring on Allandale Station. The State Environment Department conducted annual photo-point monitoring at these and several other springs from the mid-1980s until 2005. But first there are some general observations that can be made. 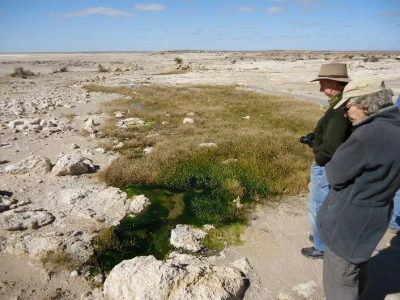 2016 has been a stand-out year with regular and plentiful rain in the Far North of the State. One of the results of this type of year is that surface waters become widespread and stock fan out to a greater degree across the landscape. 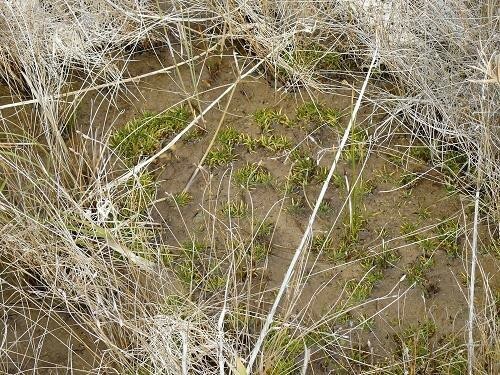 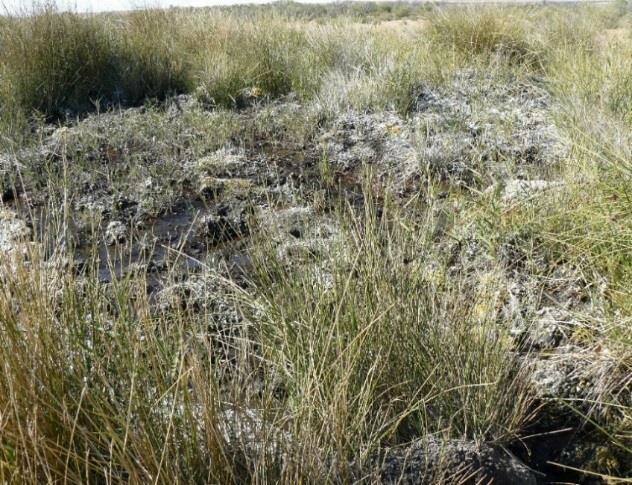 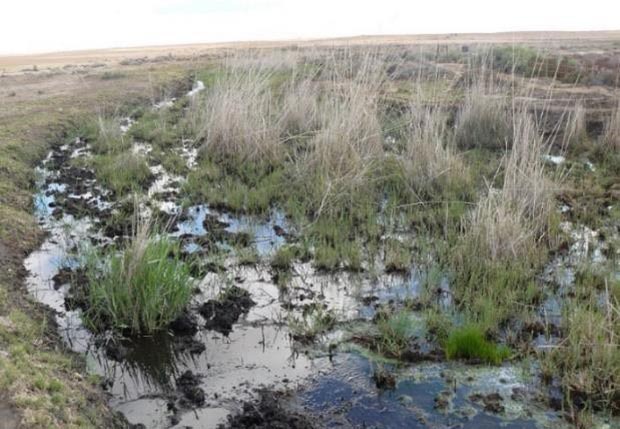 So, whereas in dry times stock will often have heavy impact on unprotected mound springs, in good wet seasons the springs are less impacted and the spring vegetation has an opportunity to recover. 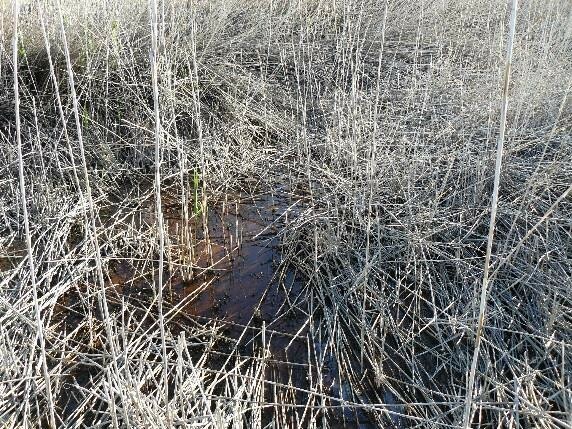 As an example, the photo below – taken in July 2016 – shows Milne Springs, on the Peake, with a good cover of predominantly Typha (bulrush) and Cyperus laevigatus (bore-drain sedge). Milne Springs are open to grazing by stock. 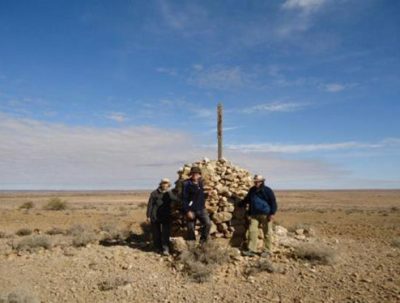 The photo-point monitoring repeated on the July 2016 trip for the first time since 2005 highlighted two main points. 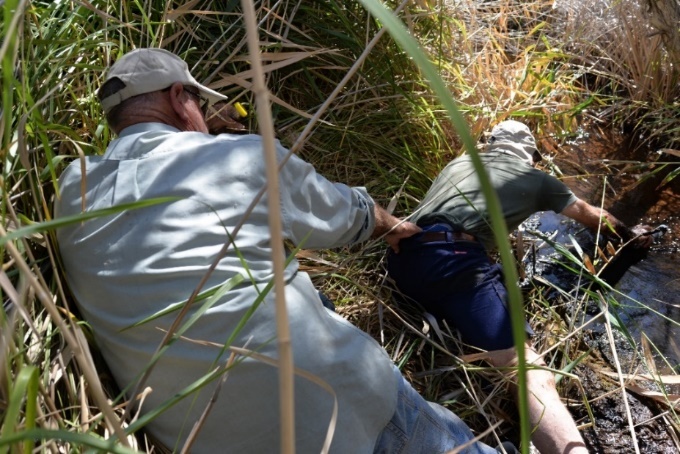 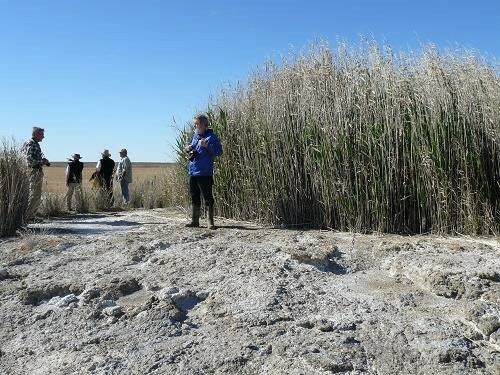 Firstly, it highlighted that reeds (Phragmites) have been steadily increasing in distribution and abundance at several springs following the fencing of about 30 years ago. 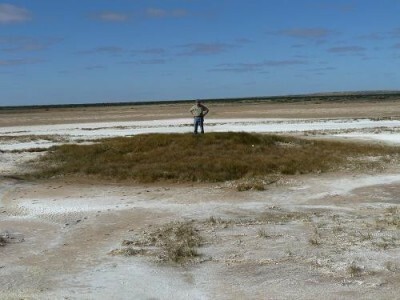 The following two photos, taken from a similar location at the Fountain Spring, highlight this point. In 2001, Phragmites was largely restricted to the spring vent (in background of photo). 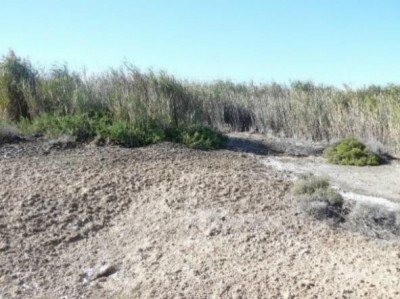 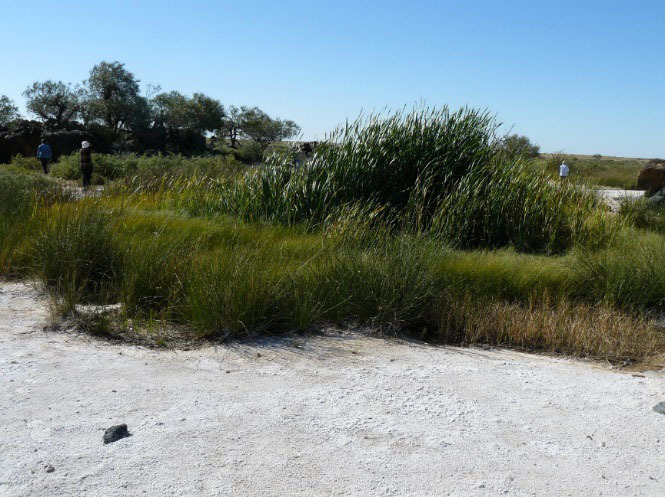 By 2016 Phragmites had taken over the lower section of the spring tail (foreground of photo). 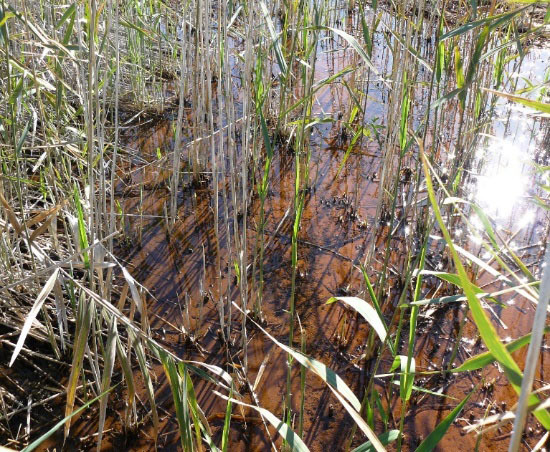 The second observation is that there are signs that Phragmites may have “peaked” at a couple of protected springs. This is most evident at Outside Spring where the area of the main vent now has semi-open water, as shown in the photo below. 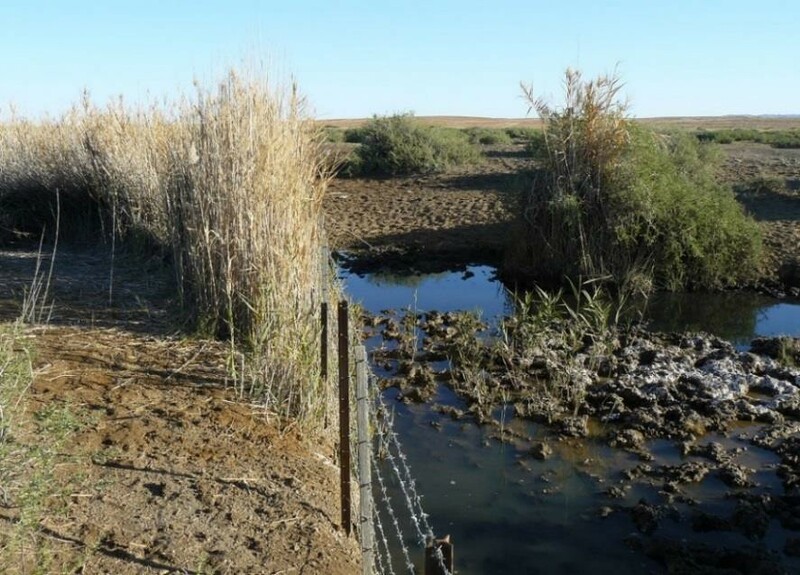 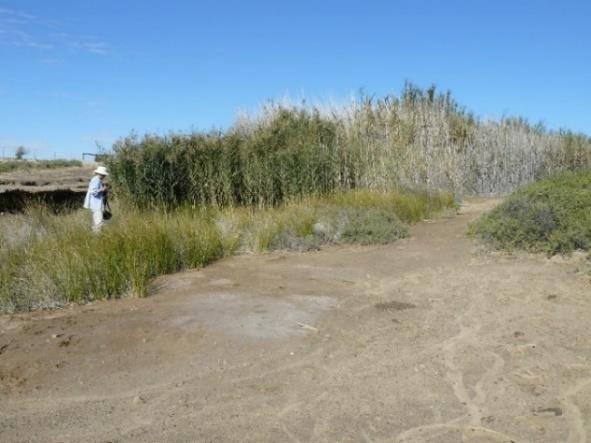 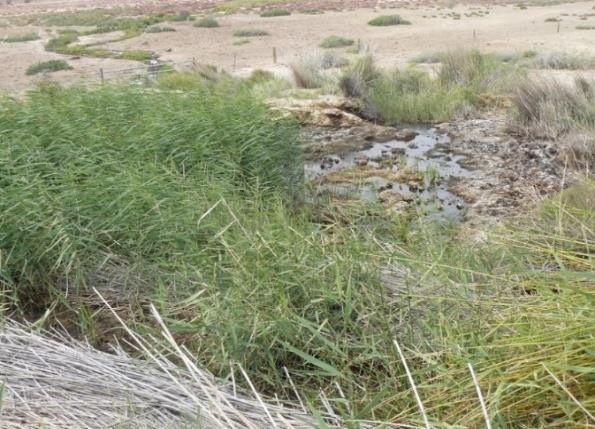 This observation sits quite well with the hypothesis that the proliferation of Phragmites in springs following fencing and stock exclusion is boosted by elevated nutrient levels at these springs following decades of stock access. 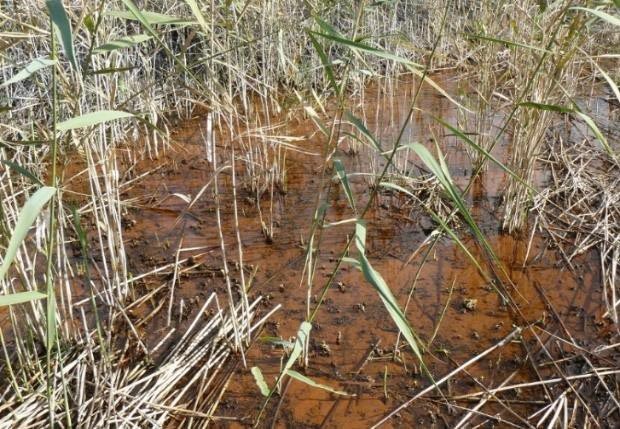 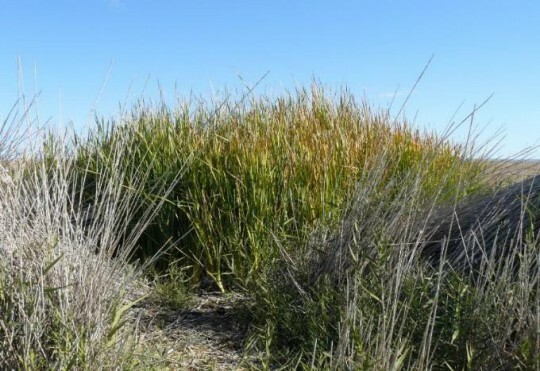 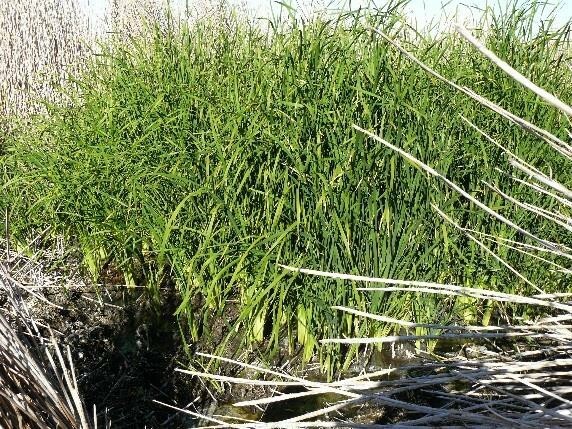 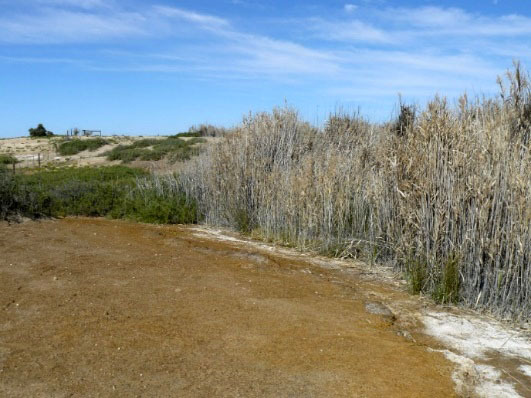 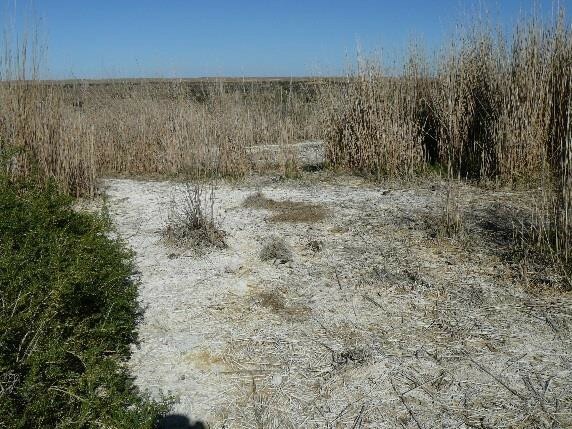 With prolonged stock exclusion, nutrient levels may decline slowly and this may affect the vigour and distribution of Phragmites. 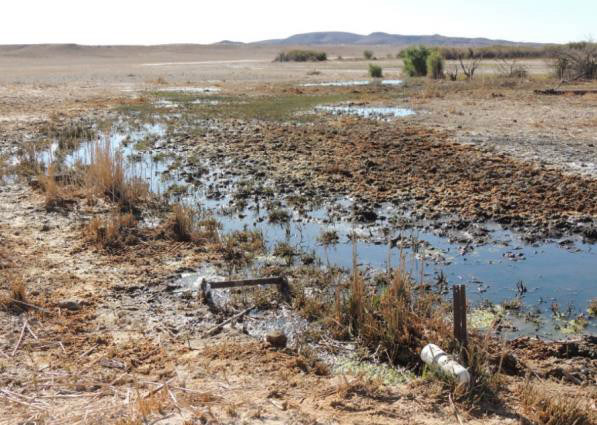 A lesser decline of this nature has been observed at the Fountain and it may be that the intrusion of cattle into the Fountain in the early 1990s means that the Fountain is trailing Outside Springs in terms of nutrient reduction. 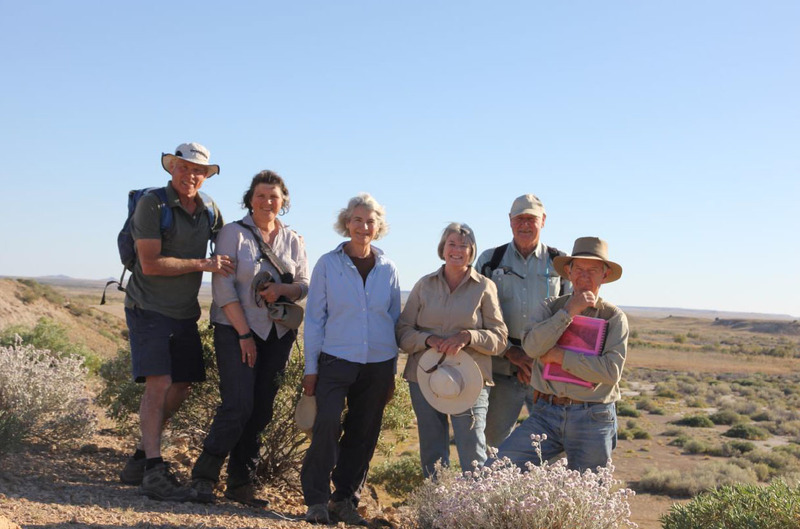 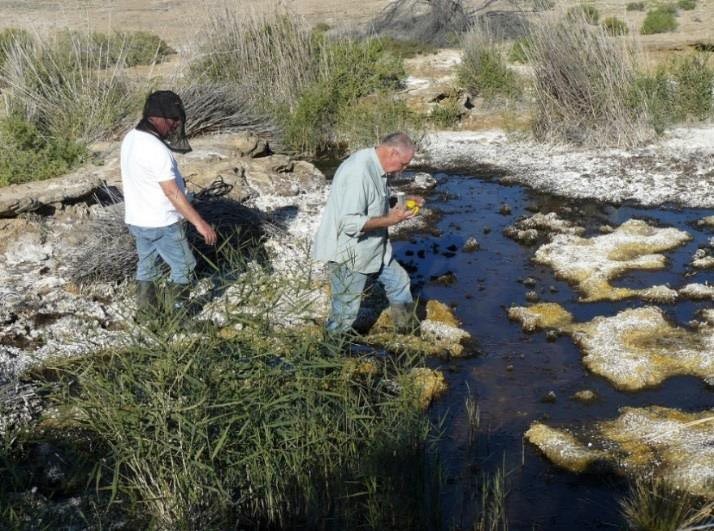 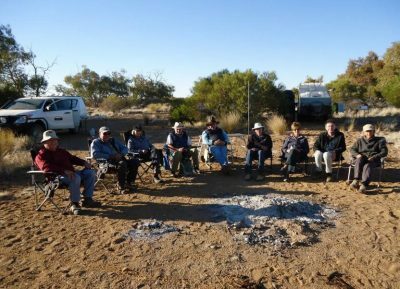 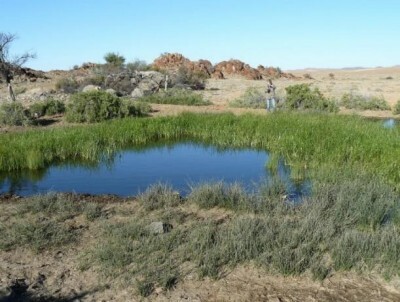 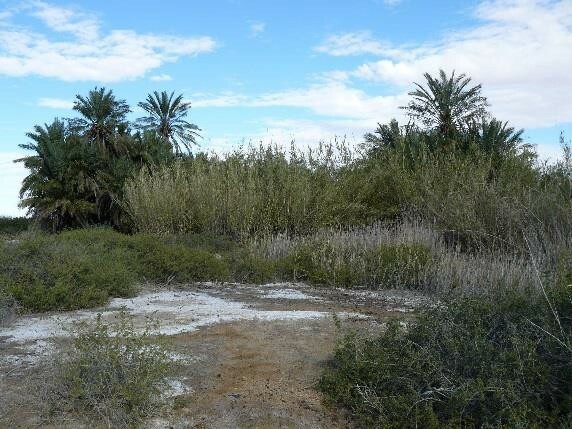 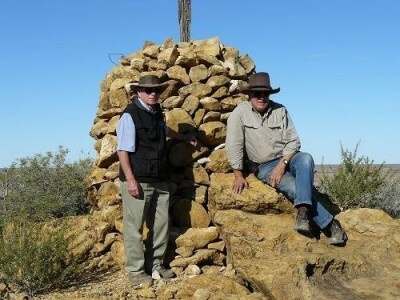 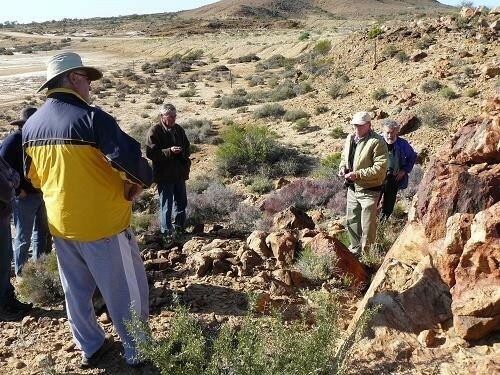 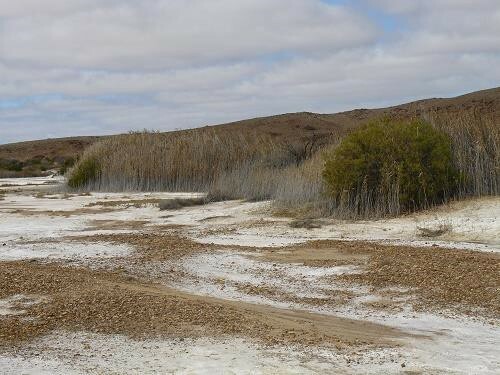 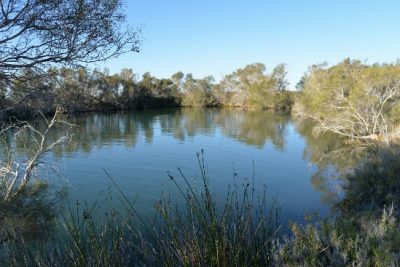 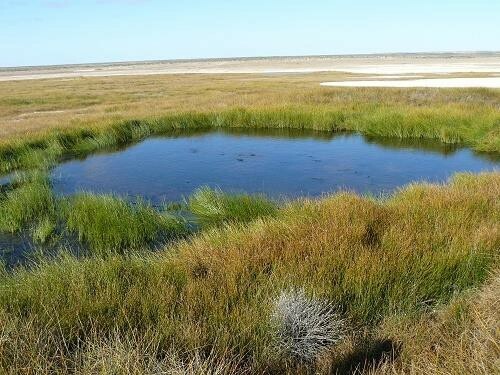 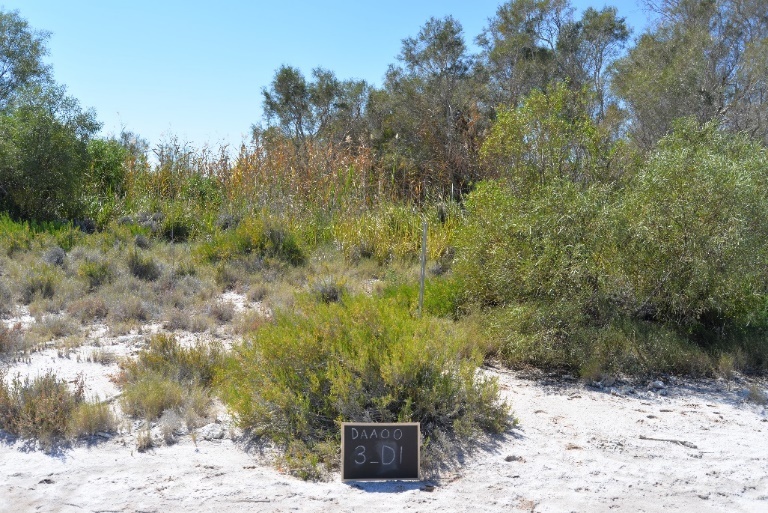 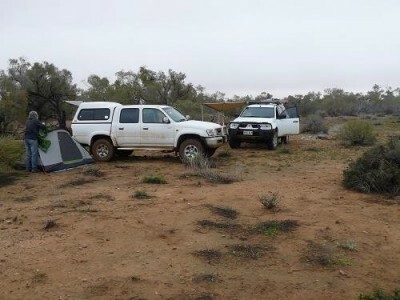 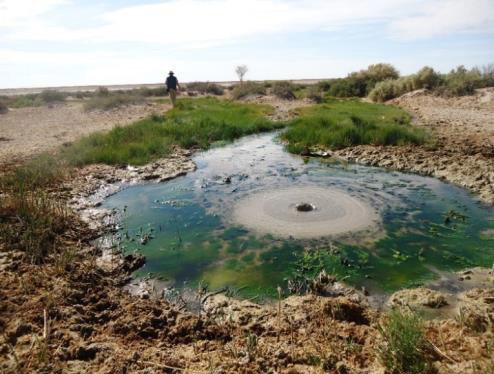 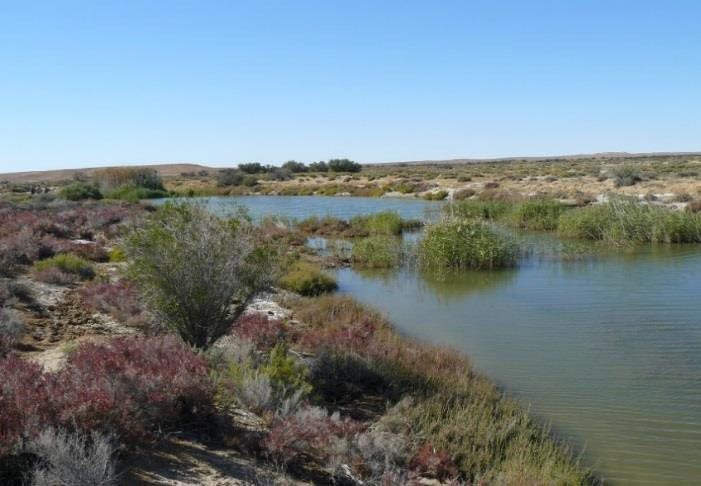 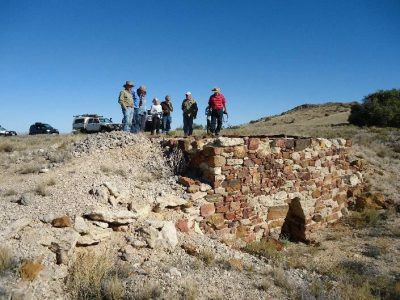 Research being undertaken by the University of Adelaide includes nutrient analyses in the springs and this may help to clarify whether the above hypothesis is valid.